September, 2017 – Another milestone for this Philippine Medical Association approved medical society is the upcoming 3-day convention (September 2-4) with local and international speakers in Crowne Plaza Ortigas. Did we say fellowship night happening on September 2 is full of fun and surprises? 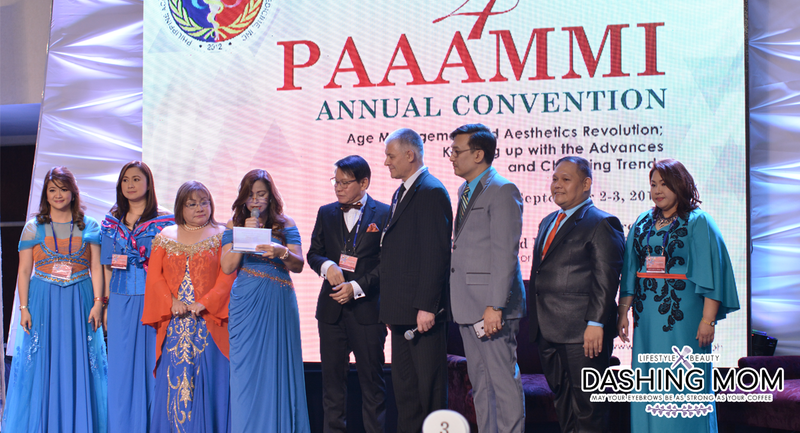 The Philippine Academy of Aesthetic and Age-Management Medicine (PAAAMMI) is a non-profit medical organization, whose mission and vision is to provide high quality and cost-effective health care service, based on the very early detection, prevention, and reversal of age-related disease processes, and by employing a combination of the medical disciplines in age management, aesthetics, and cosmetics. Officers for 2016-1017 include the following reputable doctors: Francis M. Decangchon M.D. – Chairman of the Board, Jane Enriquez, M.D. – Chairman Emeritus, Board of Directors: James S. Boado, M.D., Elenita Simundac-Daco, M.D. (Deceased), Ma. Rhoda B. Espino, M.D. Alvin M. Jorge, M.D., Charlie H. Mendez, M.D., Maria Ellery M. Mendez, M.D., Yolanda C. Rodil, M.D., Thelma D. Tamayo-Rojas, M.D., Gisela Trajano-Sarmiento, M.D., and Richard Nicomedes R. Sarmiento, M.D. 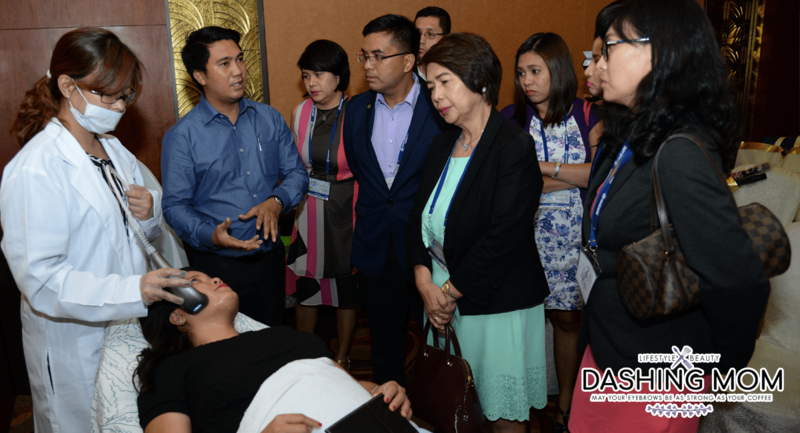 In each convention, PAAAMMI will equip the attendees with new learnings and knowledge in the Anti-Aging and Age Management fields through the well-prepared presentations and discussions at the plenary lectures. Different international speakers from countries such as Hongkong, Malaysia, Korea, Canada, USA, Switzerland, Aruba, Turkey, Germany, Italy, and distinguished prime movers in the aesthetics and anti-aging fields from the Philippines will be invited to share their specialties and advancements in this Science of the New Millennium. These plenary lectures have become a foreground in establishing a good rapport throughout the conventions. Added features are live demonstrations and workshops presented by the guest speakers and corporate partners. These activities are considered to be a benchmark in the anti-aging and age management practice. It is part of PAAAMMI’s altruistic initiative to further enhance the education amongst the doctors. PAAAMMI moves forward by refashioning the word and concepts of ‘beauty’ and ‘wellness’ in the coming years. These are lifestyle choices that the patients of our members make in their everyday lives, but with only a cursory knowledge that does not dig deeper beyond image and appearance. PAAMMI will show through extensive research and application how aesthetics, beauty, and personal health should be integrated in order to boost an individual’s inner confidence, vitality, and overall physical attractiveness. PAAAMMI’s annual conventions will constantly be designed to enhance the camaraderie in the medical community while serving as an avenue to provide updates on medical breakthroughs and advances in technology, thereby promoting the continuing medical education and professional growth of all of members, equipping them further to better serve their patients. This entry was posted in Events & Press Release and tagged PAAAMII, press release.